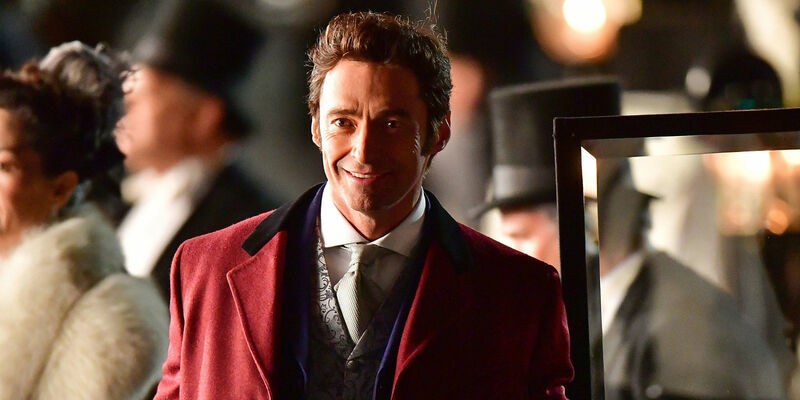 "The Greatest Showman" stars Hugh Jackman as P.T. Barnum, Zac Efron as Phillip Carlisle, Michelle Williams as Charity Barnum, Rebecca Ferguson as Jenny Lind, Zendaya as Anne and Keala Settle as Lettie. While the movie is being directed by Michael Gracey. “The Greatest Showman” opens January 31 in Philippine cinemas from 20th Century Fox to be distributed by Warner Bros.